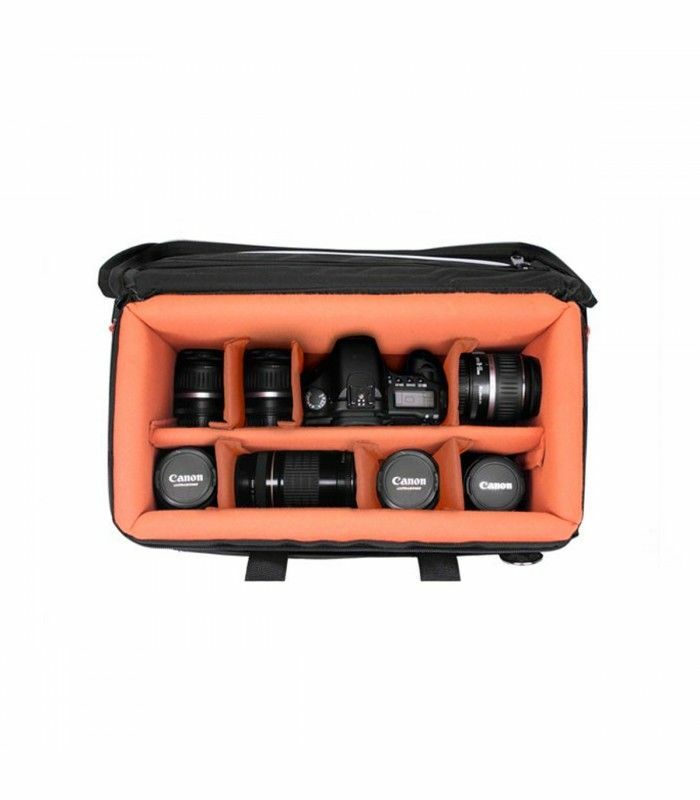 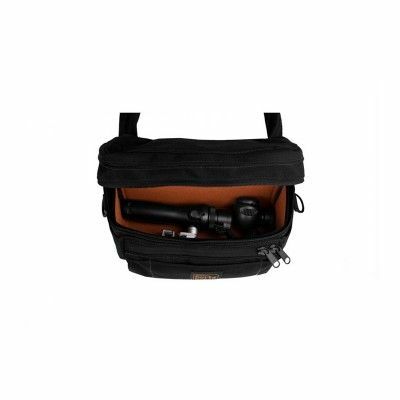 Cushion your EF, EF-S, Prime, DSLR, High Definition, ENG/EFP style lens in this compact, lightweight case with a tough frame, plenty of padding and room for extras. 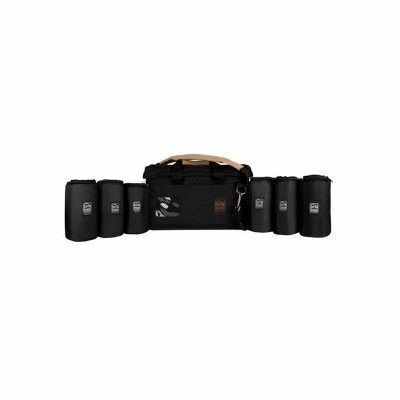 The lens mounted, Vocas matte box fits well, too. 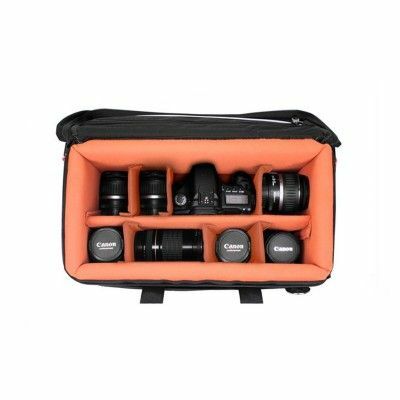 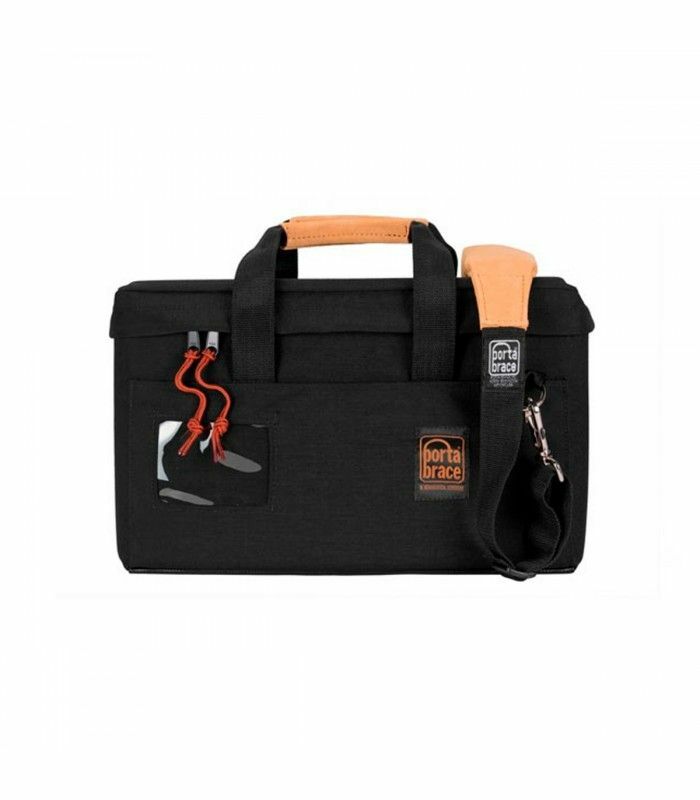 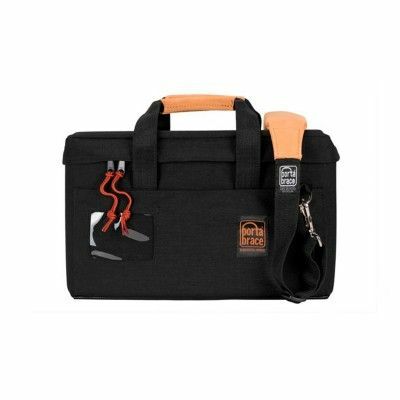 (See the Hard Case models beginning with PB-) Extremely durable, waterproofed, 1000-denier Cordura nylon fabric on the exterior along with a slip pocket (14-1/2" W x 5-1/2" H) for French flag or other flat objects.